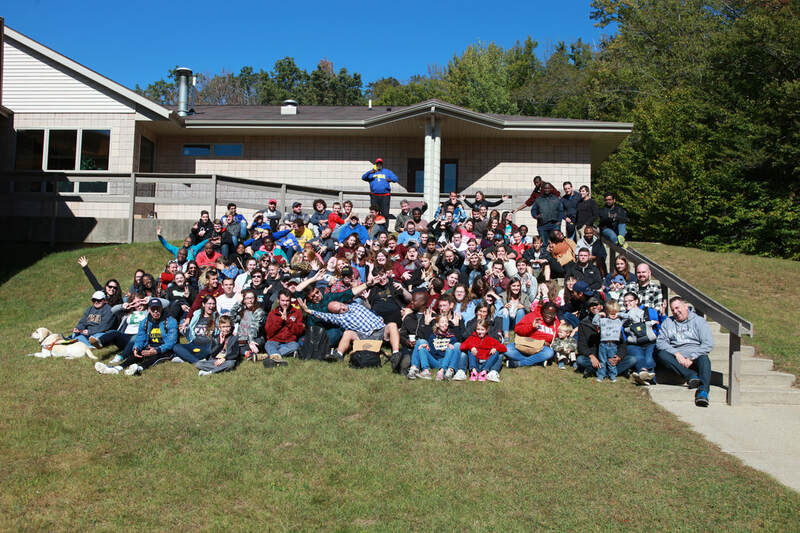 Fall Retreat is an incredible encounter. It is a weekend full of fun, new friends, and great adventures. The weekend will be filled with Bonfires, Adventures, High Ropes Course, 9 Square in the Air, Capture the Flag, Gaga Ball, Music, Special Sessions with our Retreat Speaker, Worship, S'mores, a few Special Surprises and a whole lot more. Michigan Chi Alpha Fall Retreat is a weekend for the memory books. We fight hunger and poverty with nutritious food and opportunities for children and families in need. $10 Feeds One child for a month. 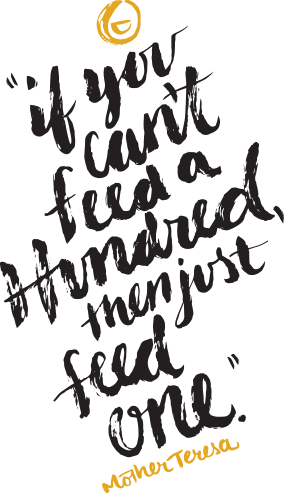 This year at Fall Retreat we are going to be sharing with you about Feed One and taking up a special offering to feed children. ​a Long Sleeve Baseball Tee or a Hooded Sweatshirt. Short Sleeve Tee Free with early registration. A Deposit is Required with Registration.